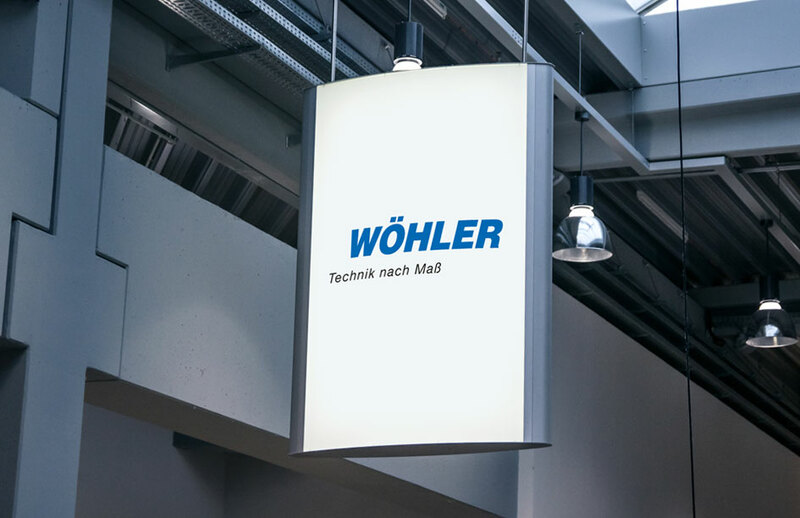 Our company was founded in 1994 as a subsidiary of the German company Wöhler. The history in Germany dates back to the year 1932. 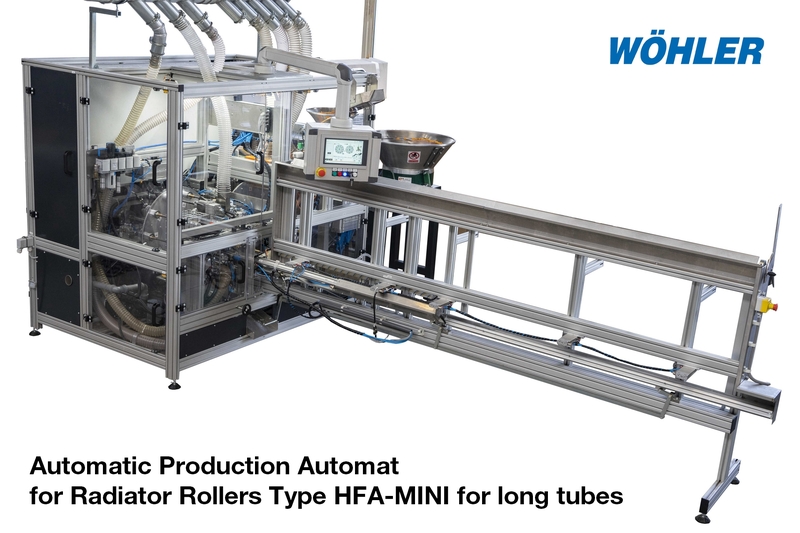 Thanks to this we have a lot of experience, which is reflected in our own development and production.